► SUDAN: Marsland Aviation leases B737-300 from Alexandria Airlines. Egytian ACMI & charter specialists, Alexandria Airlines (XH), having taken delivery of their first Boeing 737-300 (MSN 29244 | SU-KHO) in August, are to lease the aircraft to Sudanese scheduled carrier, Marsland Aviation (M7), according to Swiss aviation site, CH-Aviation. ► EGYPT: Alexandria Airlines to get first Boeing 737-300. 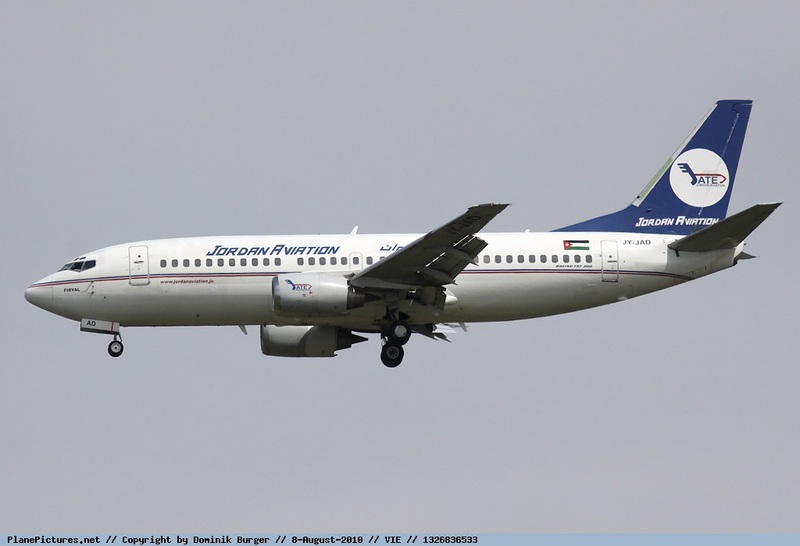 Swiss aviation site CH-Aviation reports that Egyptian ACMI and air charter specialists Alexandria Airlines (XH) are set to receive their first Boeing 737-300 (MSN 29244) which will join their Boeing 737-500, currently wet-leased to Sudan's Marsland Aviation. The airline was established in August 2006 as a joint venture with Jordan Aviation (suppliers of their Boeing 737-300) and initially operated charter services connecting Egypt to Europe and Jordan before briefly operating a limited number of scheduled flights from Alexandria International Airport to the Gulf and Middle East.